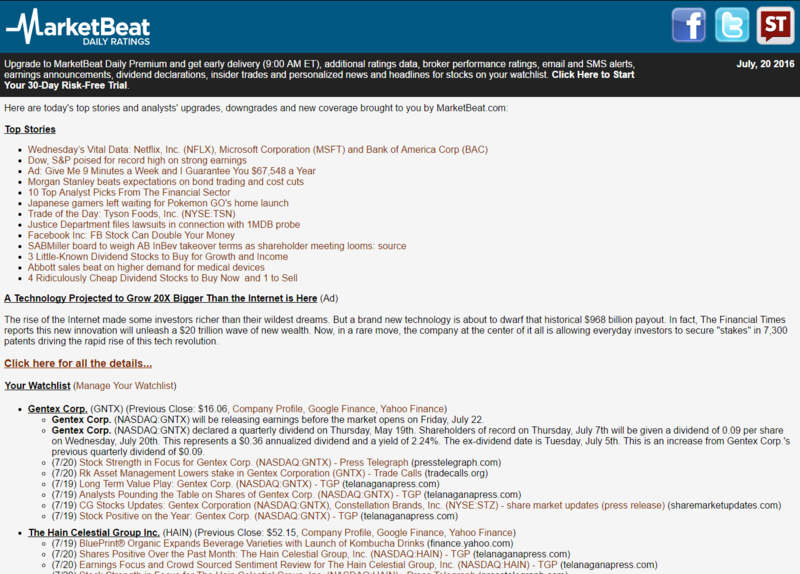 Enter your email address below to receive a concise daily summary of analysts' upgrades, downgrades and new coverage of Aceto with MarketBeat.com's FREE daily email newsletter. 1st Source Co. (SRCE) Stake Lifted by BTIM Corp.
East West Bancorp, Inc. (EWBC) Stake Increased by BTIM Corp.
Boston Beer Company Inc (SAM) Shares Bought by BTIM Corp. The Ensign Group, Inc. (ENSG) Holdings Reduced by BTIM Corp.
CDK Global Inc (CDK) Shares Bought by BTIM Corp.
Haemonetics Co. (HAE) Shares Sold by BTIM Corp.
Quaker Chemical Corp (KWR) Stake Decreased by BTIM Corp.
Newpark Resources Inc (NR) Shares Bought by BTIM Corp.
Washington Federal Inc. (WAFD) Holdings Lifted by BTIM Corp.